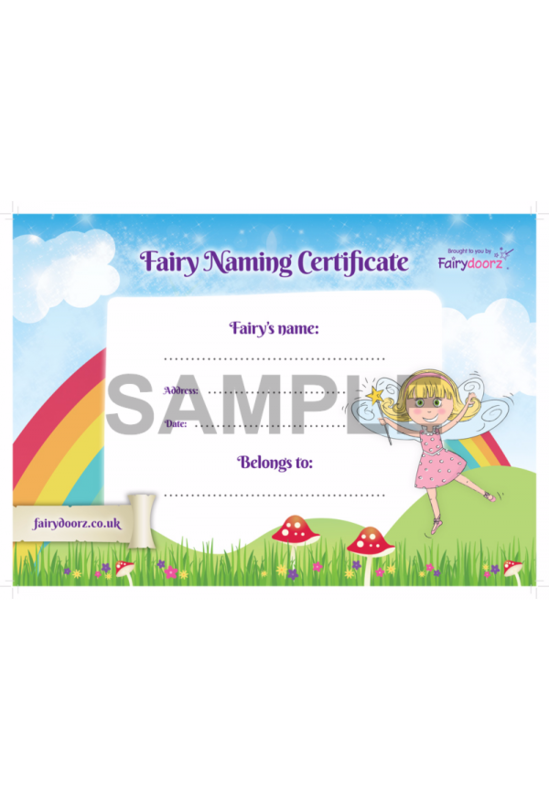 Our lovely printable Fairydoorz naming certificate to proove that your Fairydoorz belongs to you and so does your little magical being! 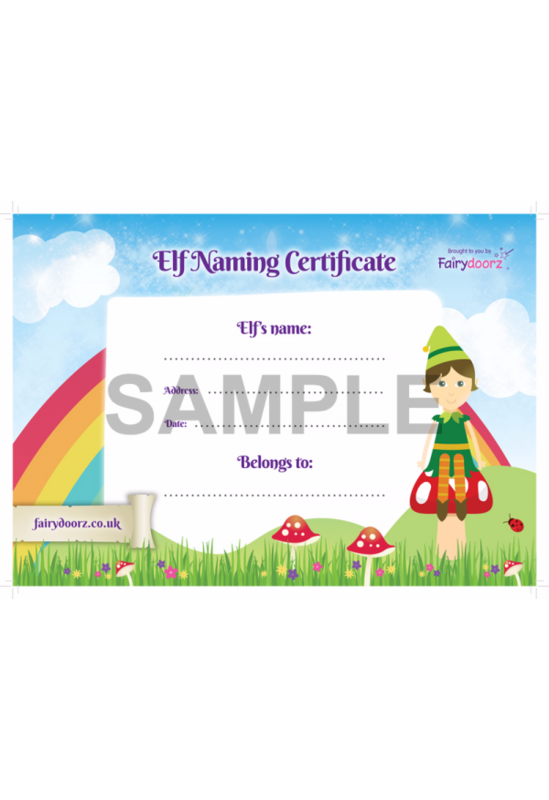 Naming certificates for fairies, Elves and Pixies and Heroes. Print once your fairy door has arrived and you have named your magical visitor!